Floating Fountains: More Than Just Beautiful. 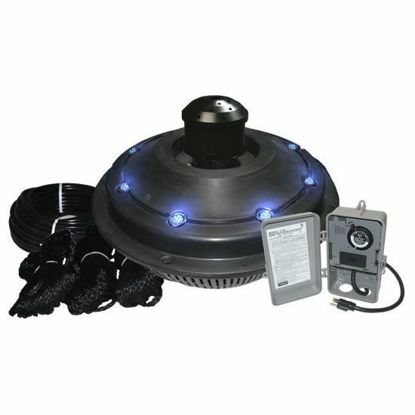 -Floating Fountains Inhibit Sludge, Odor and Algae Build Up. Floating Fountains oxygenate the water in your pond, preventing the growth of anaerobic bacteria by increasing decomposition of organig matter. 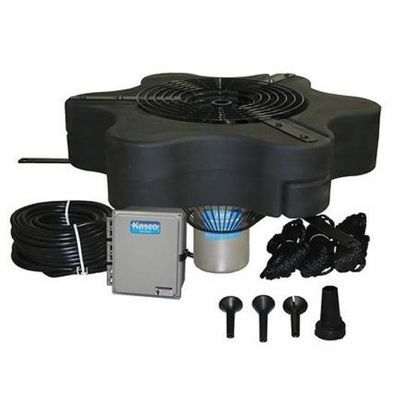 By introducing oxygen into the water, your Floating Fountain keeps your pond clear and fresh. -Floating Fountains Reduce Mosquitoes. By creating water movement, your Floating Fountain prevents stagnation and inhibits the breeding of mosquitoes. A Floating Fountain keeps your pond safe and clean. The XStream Fountain is an exciting, new fountain to the Kasco line. Taking advantage of high RPM technology, the 1/2HP, XStream provides over 30 beautiful and unique laminar displays, including a V shape pattern all with a single nozzle! 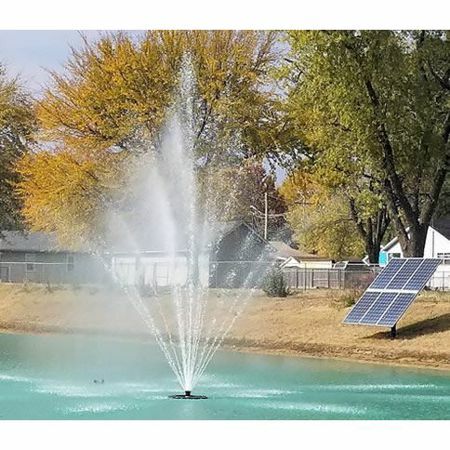 Kasco Marine's 5.1JF (Single Phase) and 5.3JF (3 Phase), 5 hp 240v Floating Decorative Fountain provides the power needed to adequately aerate larger ponds and provide eye-catching decorative displays. It comes standard with 6 interchangeable nozzles and can be operated without a nozzle to give you 7 FOUNTAIN PATTERNS FOR THE PRICE OF ONE! 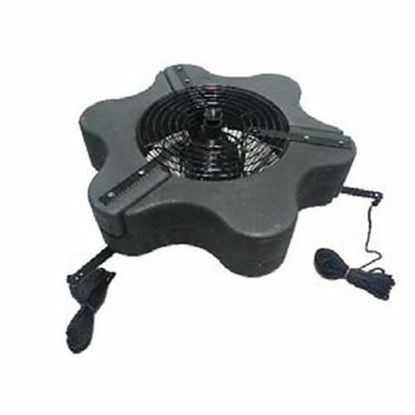 The Kasco 2400VFX floating aerating fountain is a classic design perfect for a wide variety of applications and is most effective in small ponds. 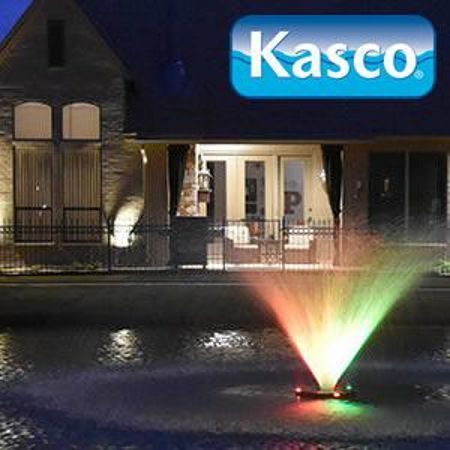 The classic Kasco “V” pattern will improve the water quality and aesthetics of any pond or lake. 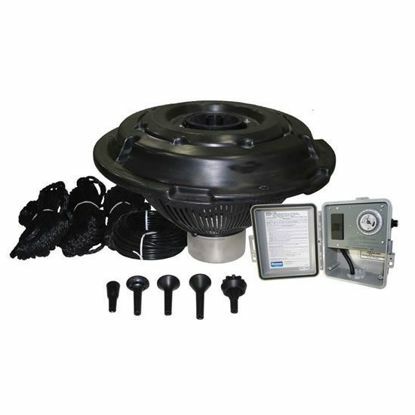 The 2400VFX can be easily self-installed and is designed and built to run dependably year-after-year. 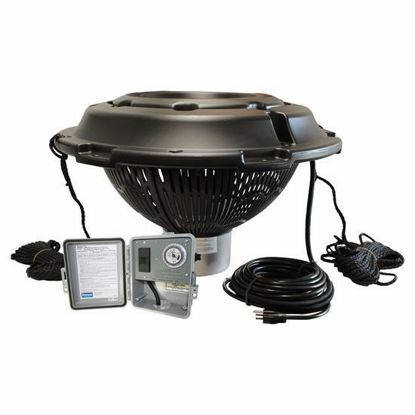 The Kasco 3400VFX, 3/4 hp floating aerating fountain is great for small to medium sized ponds and has been a best-seller for Kasco for many years. The classic Kasco "V" fountain pattern is a larger 6' tall x 21' wide giving this model a beautiful aesthetically pleasing display. 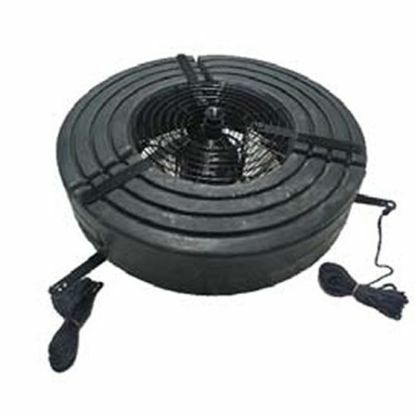 It is designed for maximum oxygenation to improve the health of your pond or lake efficiently. 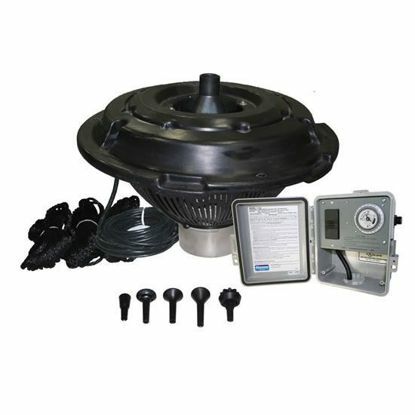 Kasco Marine's 4400VFX 1 hp floating aerating fountain is ideal for medium to large ponds. The classic Kasco "V" fountain pattern, now a larger 8' tall x 26' wide, creates an inspiring aesthetic display.